Our tables may be found in fine homes from Alaska to Florida. They also adorn executive offices, such as in the Sealaska building in Juneau. 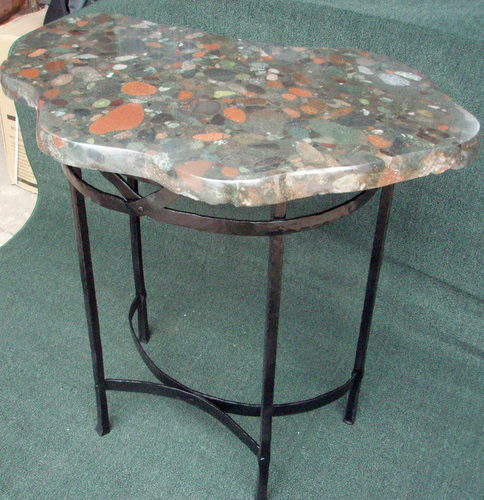 We make coffee tables, end tables, hallway tables, and telephone tables. 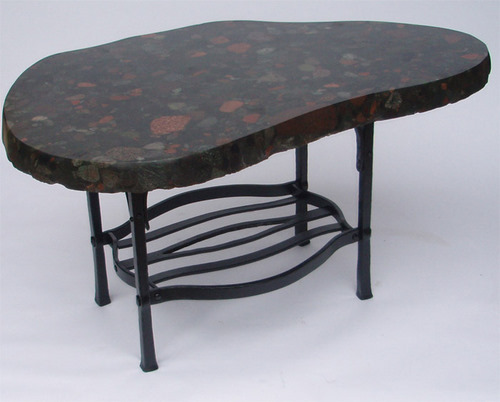 We have produced and sold over sixty tables. The photos below show a portion of these. Prices are shown for items currently available. All our stone comes from southeast Alaska. There is no stone from anywhere on the planet more beautiful. 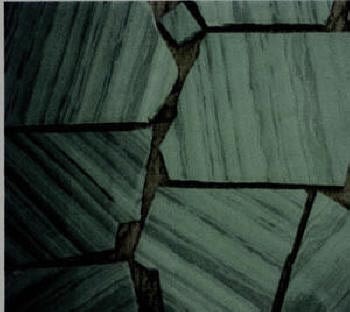 Look at the close-ups of our stone -- its color and pattern. After we retire (soon) and the production of these tables cease, they will become collectors items and heirlooms. 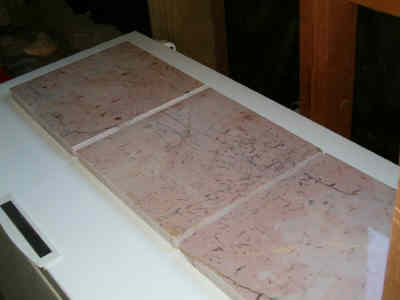 We like our table tops to look like what they are: stone, and not like some manufactured product. 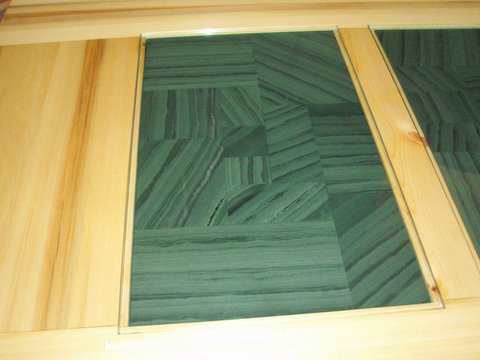 Therefore, while we occasionally do square cuts for specific applications, the majority of our tops have natural edges -- that is, they retain the natural shapes of the boulders from which they were cut. Our style is to work the edges just enough to make them smooth to the touch but not so much as to diminish the look of real stone. 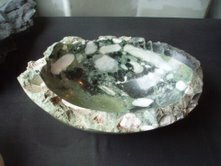 Note: For more close-ups of Aphrodite Marble, see Raw Stone for Sculpture -- Aphrodite Photo Gallery -- "What does it look like polished?" Note: Different names are sometimes used for the same stone. Greenstone and Prince of Wales Greenstone and One Duck Greenstone are the same stone. 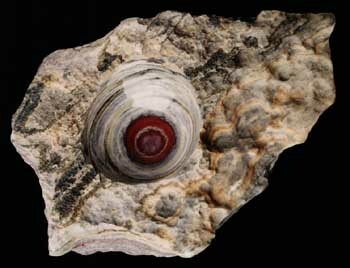 Conglomerate and Circus Conglomerate and Red Jasper Conglomerate are the same. Note: For reasons of convenience and lighting, some of the photos were taken outside. All the tables were meant for inside. 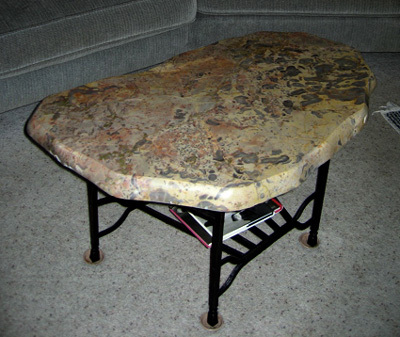 However, both the greenstone and the conglomerate table can serve outside, for example, on patios, since neither of these rock types are adversely affected by weather. That is, they will not lose their polish. 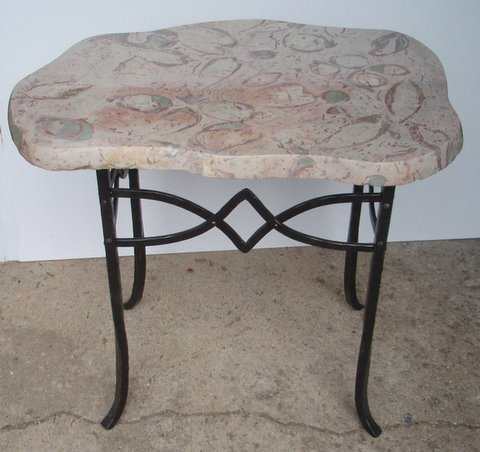 Because the stone is always different, all our tables are -- cannot help but be -- one-of-a-kind. Still, if you like something already sold, we can try to produce something like it. 336 x 20 x 15"
top dimensions: 60" x 30" x 2"
thermally heated waters penetrated this conglomerate, leaving behind orange and green "rivers"
I once read that Americans best understand functional art as - "something pretty for Betty to decorate the table ... something useful for Ralph to put his 30-30 shells in." Ralph, please, no bullets or hammers in the Aphrodite bowl. 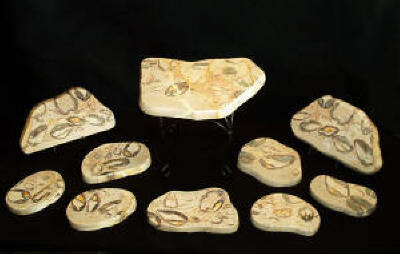 Below is a sampling of a hundred or so pieces completed in Alaskan stone. 26" x 12" x 3"
We have fashioned stone for fireplaces, backsplashes, floor and wall tiles, light switch cover plates, and sinks. 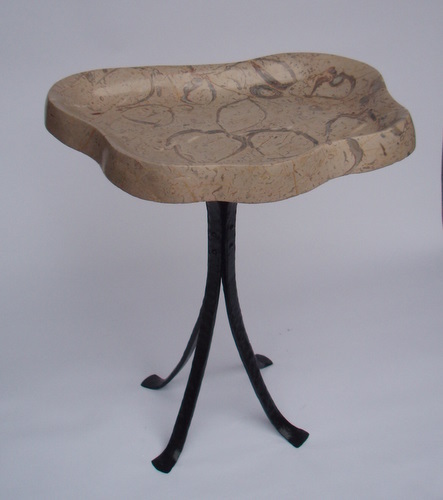 From large museum display specimens to small table-top decorator pieces, polished stone can transport the mind - if only for that brief but joyous instant of escape - to the wonder and beauty of nature. 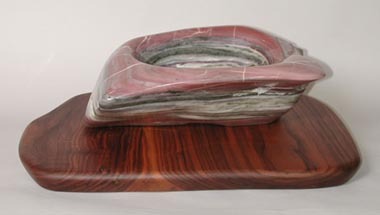 Stone Arts of Alaska produces Bookends out of many varieties of stone. 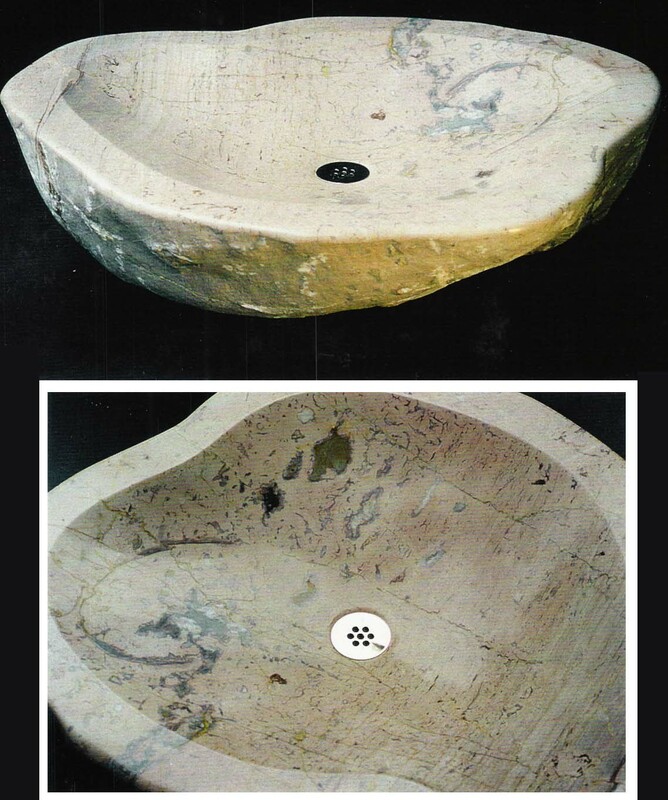 We make Lazy Susans out of Aphrodite Marble, Cheese Tiles out of One Duck Greenstone, Drawer Pulls out of Fossil Coral, and Light Switch Cover Plates out of Greenstone, Conglomerate, and Pink Marble. 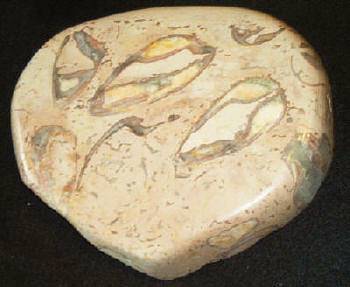 We also produce Doorkeyitye Stones. "Never heard of doorkeyite," you declare. That's because they are very, very rare. 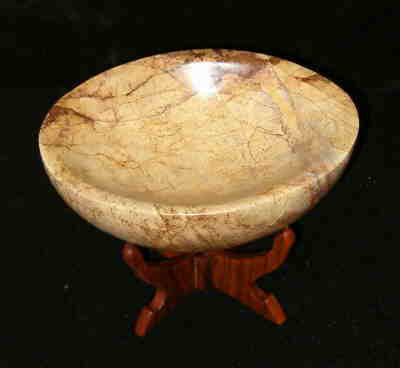 Only Stone Arts of Alaska has them. 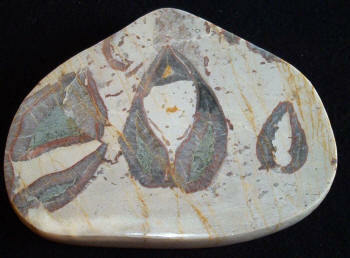 A doorkeyite stone is not a geological name, as you might have guessed by now. It is a functional name. 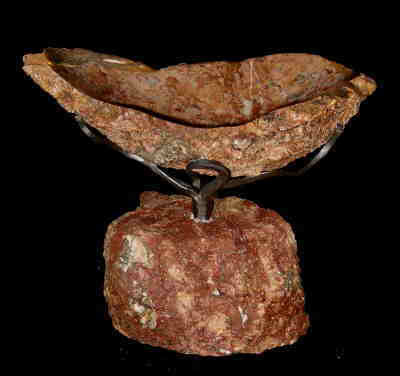 It refers to a stone in which you hide your spare door key -- so, in case you come home late one night and discover that you have forgotten or lost the key to the house, you will always have a hidden spare -- inside the doorkeyite stone. Doorkeyite stones are found on the beaches of Alaska. They are stones that have, by the forces of nature, broken into two halves. When they are put back together, they look like one stone. We cut and polish a little intent in the bottom stone that is just big enough to hold your spare "doorkey." Place the two halves of the doorkeyite stone together, place the whole in your garden or on your porch along with other stones, and you will always have a hidden door key. Yes, "very, very rare."